Here at Cappanalea OETC we want everyone to have the freedom to experience all activities available at the Centre. For those visitors with disabilities we offer our full help and support. 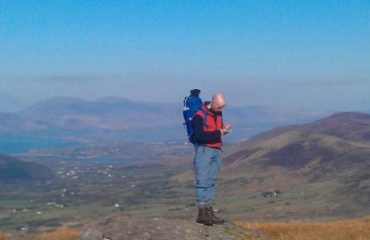 We want everyone to enjoy the experience, the surrounds and the general wellbeing feeling that comes with taking part in an Outdoor Activity. 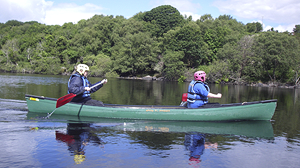 At Cappanalea OETC we can create a specific programme of activities that will work for all individuals in your group. Our experienced instructors have great knowledge and understanding in working with people with disabilities and will help them to achieve their goals. 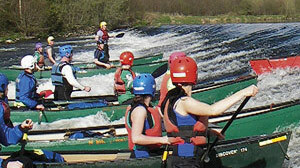 We adapt our activities as per the needs of the individuals, such activities would include Trail Orienteering, Rock Climbing, Canoeing and a variety of Team Initiatives. 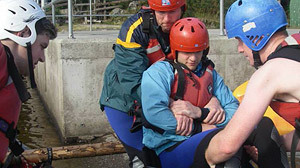 If you would like us to create and discuss a programme for your group or indeed arrange a visit to Centre to view the facilities and the range of activities available please contact us directly here at Cappanalea OETC on 066-9769244 or email us at info@cappanalea.ie and we will work with you on making a successful day or weekend trip of activity for your group.